This is one of the nicest SUT's I have seen. Looks like 50k miles! I promise you will not be disappointed! 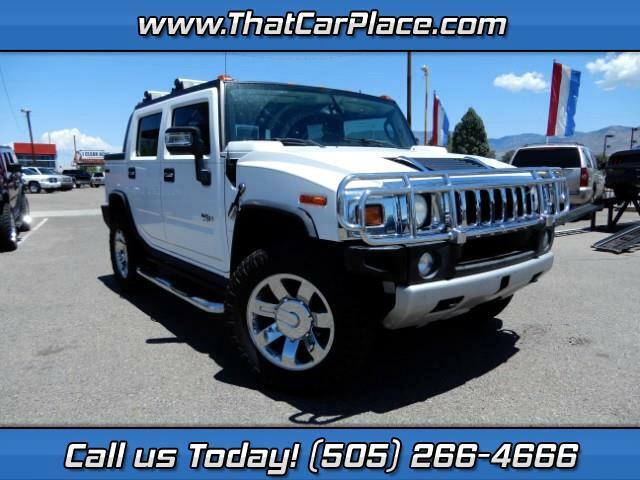 Message: Thought you might be interested in this 2009 HUMMER H2.